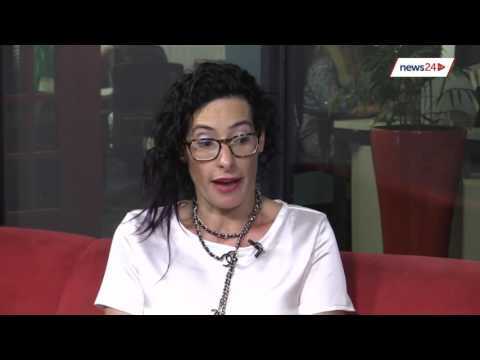 Rahla Xenopoulos’ new novel, Tribe, was launched at The Book Lounge in Cape Town with special guest Ruby Wax interviewing the author. Xenopoulos begins with a reading from the novel, which has the audience in stitches. Wax asks the author what redeems her characters, and Xenopoulos chats a bit about how Generation X have “messed up a lot”, and are handing their children “a huge mess, and expecting them to fix it up”. “But there was a phase when Generation X … we were very idealistic,” she adds. As of today, the first two titles of her new comic series Survivor’s Club, created with Dale Halvorsen (Joey Hi-Fi) and Ryan Kelly and published by Vertigo, are available for purchase. 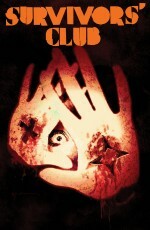 The Survivor’s Club series picks up where various 1980s horror films ended. 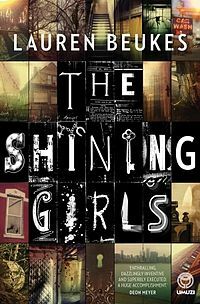 It’s the story of six people who survived terrible things as children – from being possessed by a poltergeist to having a killer doll – who meet on the internet, drawn together by the horrors they experienced in 1987 when a rash of occult events occurred around the world – with fatal results. Now, there are indications that it may be happening all over again. Is it possible that these six aren’t just survivors – but were chosen for their fates? Beukes was in the US last month where she attended New York Comic Con with Joey Hi-Fi. ComicBook.com caught up with them there to find out more about their project. “What we wanted to do is we wanted to pull the rug out from under your feet, and you look down and you realise that the rug is made of human hair and flesh and those aren’t your feet … ” Beukes says. Survivor’s Club #1 and Survivor’s Club #2 are available now, digital and hard copy, with the next comic due at the start of each month. 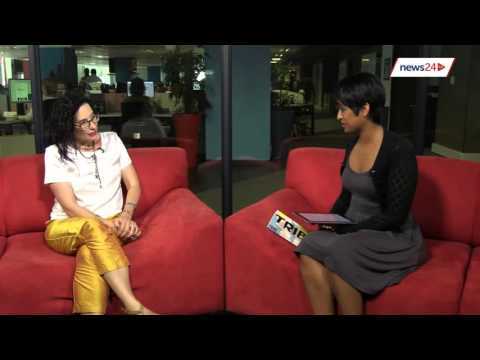 Rahla Xenopoulos was recently interviewed by Jennifer Sanasie for News24 about her new novel Tribe. 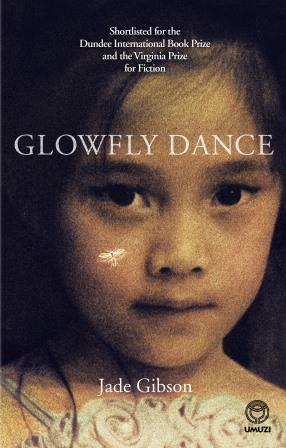 In the interview, Xenopoulos speaks about the joys and challenges of raising her gorgeous triplets, the process of finding the perfect cover for this novel, and reveals Chad Smith’s original, provocative cover shout for the book. 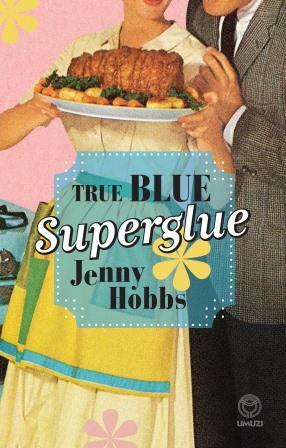 Xenopolous says she was inspired to write a book about a group of friends with a very strong bond between them. She said this type of friendship is an interesting thing to write about, and she wanted to explore whether and how this can be sustained “in the times we are living in”. 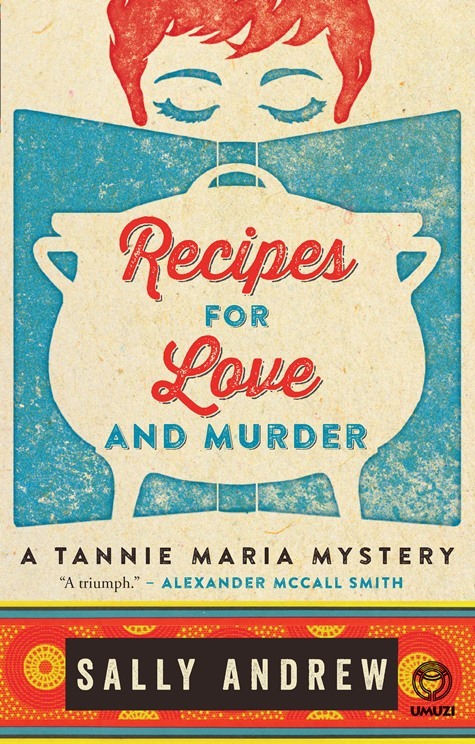 “There are so many interruptions,” she says, “in keeping a friendship alive, and especially a gang of friends”. She says “you have to be fierce” to guard and sustain this kind of friendship. Last week Lauren Beukes, who has just been awarded the 2015 Mbokodo Award for Creative Writing, celebrated World Literacy Day on 8 September by visiting the Afternoon Express loft, along with crime fiction author Angela Makholwa. First of all you have to make the time. A lot of people say ‘oh, I don’t have the time’, but I know an author who wrote her book in half an hour during her lunch break on her laptop every day. I wrote Zoo City when I had a three-month-old baby daughter and a full-time day job. 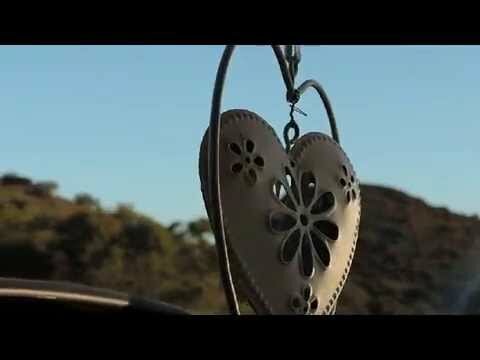 You have to make the time. And the other thing is to finish the book. It’s very easy to just second guess yourself a lot, and wheel spin, but get to the end. A first draft is supposed to be a hot mess, but the thing about a hot mess is you can see the shape of things and you can see how to fix it. 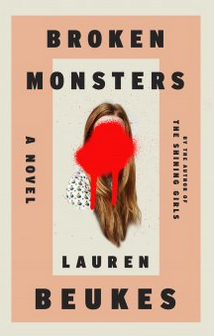 Earlier this year, Lauren Beukes revealed the French cover of Broken Monsters, translated by Laurent Philibert-Caillat and published by Presses de la Cité as Les Monstres. 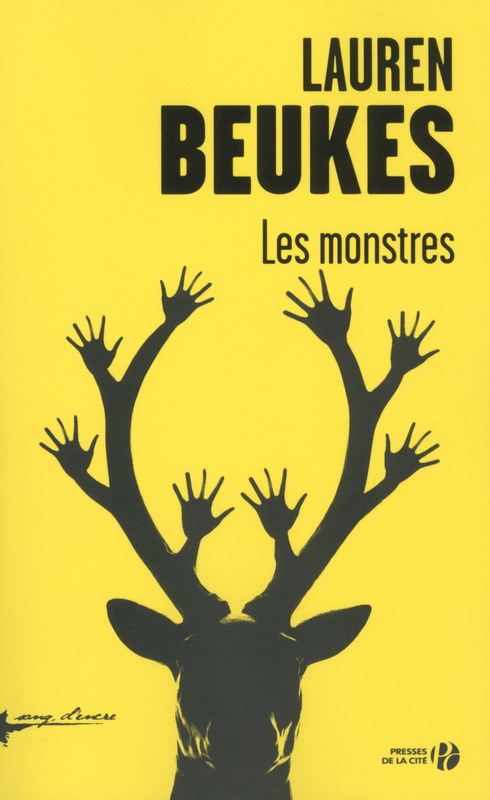 Place des éditeurs shared a video on their YouTube channel in which Beukes introduces French readers to Les Monstres. She speaks about the characters in the book and what makes them special. There’s the jaded detective and single mother Gabriella Versado who catches wind of “the most insane murder she’s ever seen”. At the same time Gaby’s daughter Layla is getting herself in trouble on the internet. The character TK is based on a man Beukes met named James Harris. She says that TK embodies the “spirit of Detroit” in the sense that he does whatever he can to get by. Beukes’ villain Clayton Broom is a “thwarted artist” who wants love and acceptance and becomes obsessed with a grand idea of remaking the world. “He genuinely believes that the people he’s killed and the monsters he’s made are beautiful and that they will stand up and live,” Beukes says. 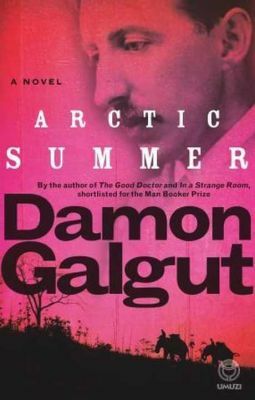 Damon Galgut, author of Arctic Summer and a number of other award-winning novels, was one of the authors featured at the 2015 Hindu Lit for Life Festival that took place in India earlier this year. 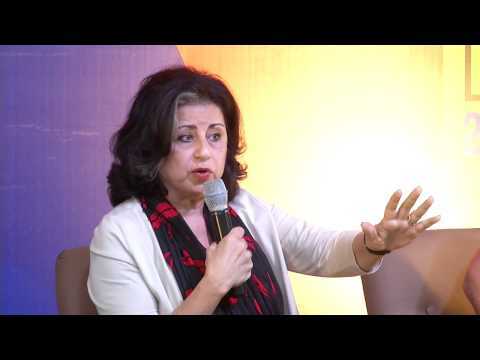 The festival organisers have shared a video of Galgut’s panel discussion with Ahdaf Soueif and Rajmohan Gandhi, facilitated by Meena Kandasamy. The topic of their discussion was “Power to the People in Our Time”. Kandasamy opened the discussion by asking Galgut the importance of freedom of expression in rallying people for change. He said “I would think freedom of expression is absolutely essential to that project”, and went on to explain why journalists and writers posed a threat to the state in the late days of apartheid. 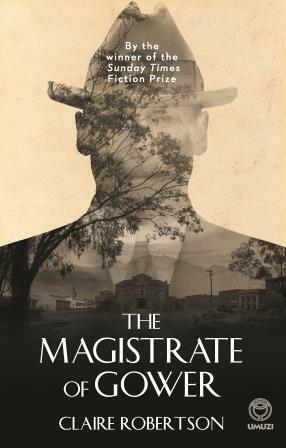 As far as debut novels are concerned, The Reactive by Masande Ntshanga has been a roaring success. Signing his second international book deal earlier this month, the 29-year-old author has many accolades to his name, including a Fulbright Award, a Mellon Mays Foundation fellowship, and a Civitella Ranieri fellowship in Umbria, Italy. He has also been shortlisted for the Caine Prize. Ntshanga recently spoke to SABC News about his writing career, which began when he was very young, and his fascination with fiction. 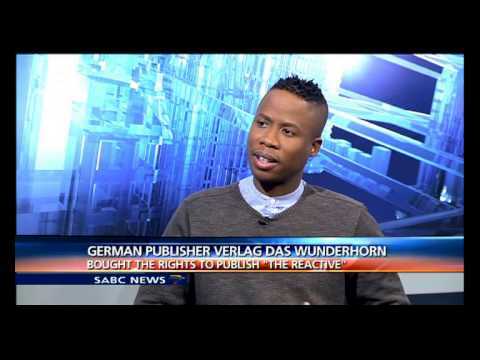 He also shares how he came to be signed with publishers in South Africa, Germany and USA. When asked to tell the viewers more about his book, he says: “It’s a post-apartheid story that deals with grief, HIV, poverty, technology, and also recreational drug use. Where books written by South African authors are concerned it is an indisputable fact that Lauren Beukes is among the favourites on the global literary scene. 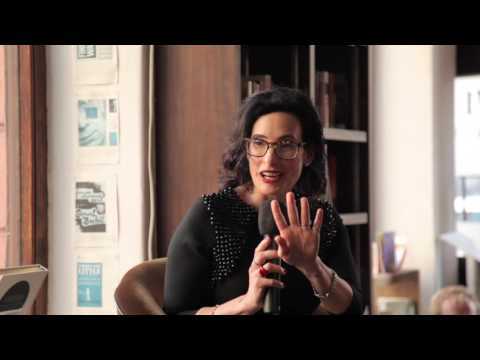 A frequent visitor to international shores to engage with her audience, Beukes recently paid a visit to Germany where her German publisher Rowohlt Verlag filmed a short series of videos in which she introduces her latest bestseller – Broken Monsters. 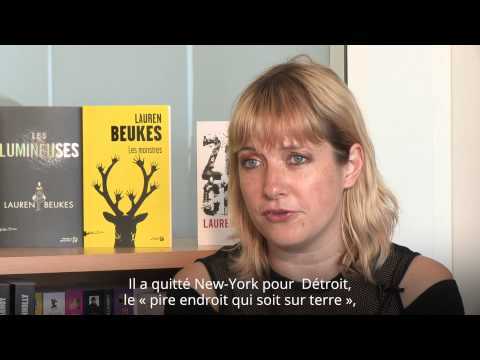 In these clips Beukes chats about some of the leading characters in her book and Detroit, the city where it is set. “The character of the city is as much character as any of the people in the book. 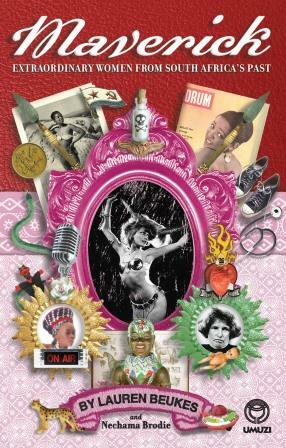 Detroit is such a strange and amazing place,” the author says. Detective Gabriella Versado is “a very tough cop”, the Beukes notes, “but she’s also very jaded.” Gabby, as she is known throughout the story, is tasked with dealing with a very disturbing, unique case in Broken Monsters. 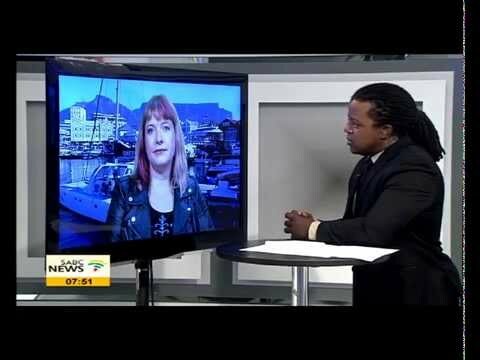 Lauren Beukes, author of Broken Monsters, was recently the featured Young Creative on Morning Live, where she was interviewed by Samm Marshall. Beukes shares her excitement about the South African literary scene and tells stories about her intensive research process.